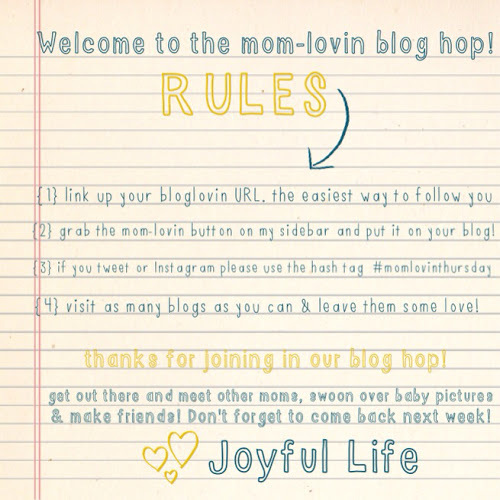 Welcome to Joyful Life's 4th Mom-Lovin' Blog Hop! 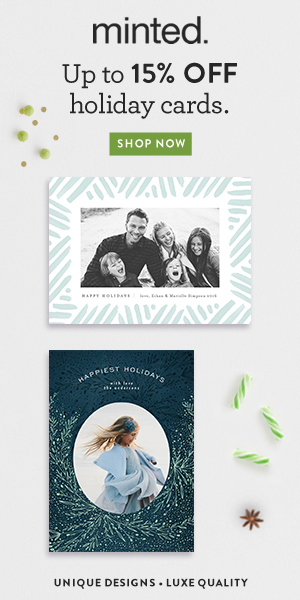 I am honored and delighted to be co-hosting along with Host, Hannah from Joyful Life and Co-host Lena from Root and Blossom. Starting off the Mom-Lovin' Weekly feature is Rachel from You can't google everything. 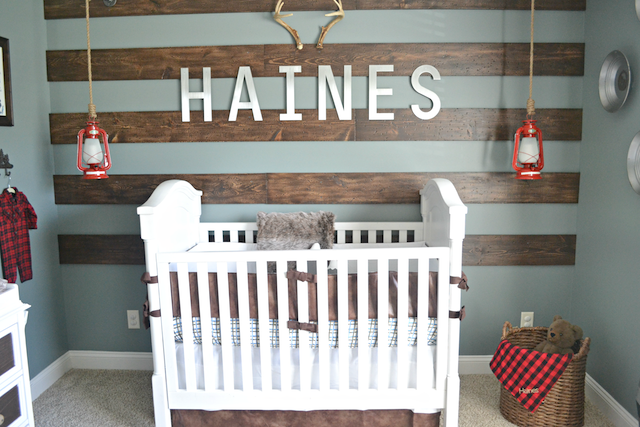 She shares her first time mommy experiences that we can ALL relate to as well as several wonderful blog hops that she co-hosts each week. Be sure to visit Rachel and say "Hello"
Grab a Mom-Lovin' Button And Spread The Word! Thank you for linking up today and I hope to see you in the following weeks! 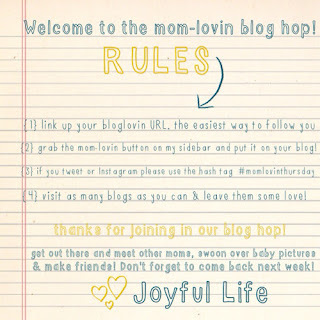 Enjoy meeting new mamas and feel free to pass on a Mom-Lovin' link to fellow mommy blogging friends! oh Darn. that's 2 weeks in a row I've totally forgotten to link up. I even have the button on my blog to remind me! what a scatterbrain. ;) next week. next week.